Sleeping habits are a huge part of living a balanced life. But, in our modern world, there are many stressors that prevent a good night’s sleep. Moreover, research from the Sleep Health Foundation suggests that sleep problems affect up to 45% of Australians. Those statistics beg the question, why do we, as a culture, still know very little about sleep? Of course, the best way to improve sleep habits is to buy a great mattress online in Australia and get it delivered as soon as possible. Don’t wait until you are suffering from sleep deprivation before you make the decision to update your mattress. Start with this basic step then follow it with these other suggestions on how your sleeping habits can be improved dramatically. 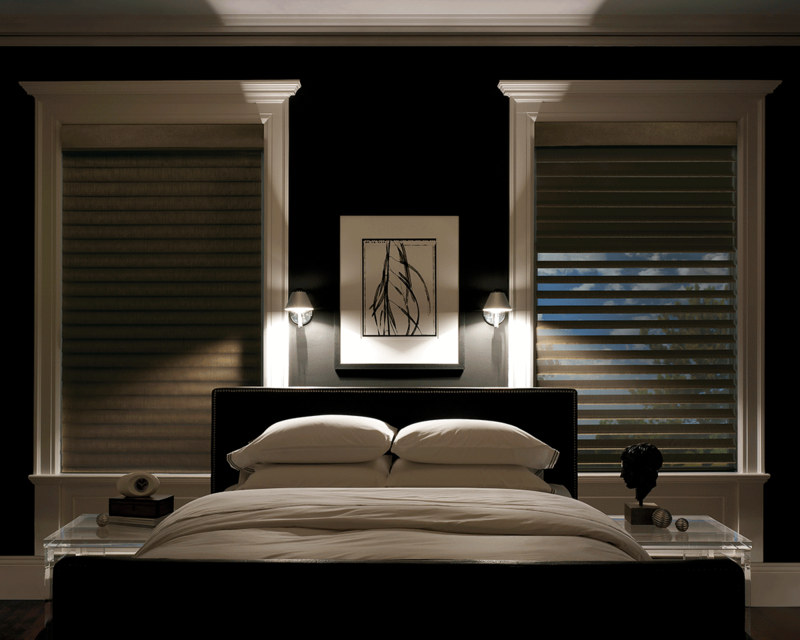 You may not realize it but when you sleep, each shining light in your room affects your sleeping habits. When it gets dark your body naturally produces melatonin which induces sleepiness. However, light suppresses the production of melatonin, which in turn makes it more difficult for you to sleep. To ease this problem, either improve your window coverings or purchase a block out sleep mask, both of which will remove excess light. As noted before your mattress is highly important in getting a good night’s sleep. Remember to test out different types of mattresses to see whether you feel most comfortable on a soft, medium or firm mattress. Don’t leave out the pillows because they support your neck and head. Take the time to do your research and find the right support for your full body, neck, and head. Remember that this is a very important part of healthy sleeping habits. 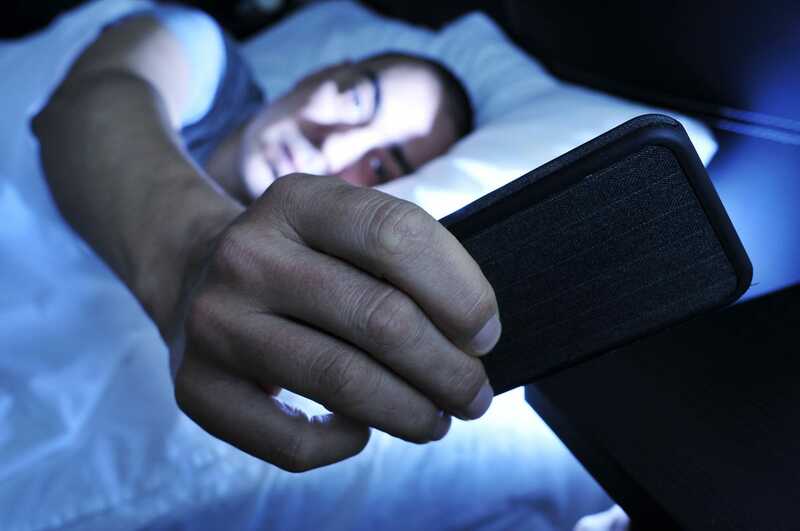 Similar to the light that comes in through curtains, our tablets, cell phones, laptops, and other devices also suppress melatonin production due to the blue light that emits from these type of electronics. I recommend that you turn off all screens an hour before bedtime. Another suggestion is to replace the device downtime with the reading of a good book which will further improve your sleeping habits. Accordingly to Sleep Council research into the optimum temperature for adults to sleep in is between 16-18°C, anything outside of this temperature makes people either hot and restless or cold and unable to fall to sleep. However, please know that this temperature might be too low for children and elderly people who prefer a warmer sleeping environment. Therefore, remember to provide extra bedding for these family members. In this instance, stimulants are things you put into your body like caffeine, alcohol, and nicotine. Stimulants like alcohol may seem illogical because they slow our bodies down like an anesthetic. However, even though they make you drowsy, they invoke very poor quality sleep. Moreover, you will not wake up feeling rested, instead, you might be sick and coughing, so please eliminate these substances before bedtime if you want a good night’s sleep. A regular routine makes a huge difference in your sleeping habits because when your body clock is regulated and knows what to expect, it will naturally follow that the body gets sleepy at the right time each evening. This makes it much easier to fall asleep. These are invaluable tips to help you develop healthy sleeping habits that leave you refreshed each morning and ready to face your day with positive energy. Follow one, two, or all of them to get the sleep you need on a regular basis. The rest of your excellent well-rested day will thank you! Previous post 3 Self-care Tips to Start Your Day Right!